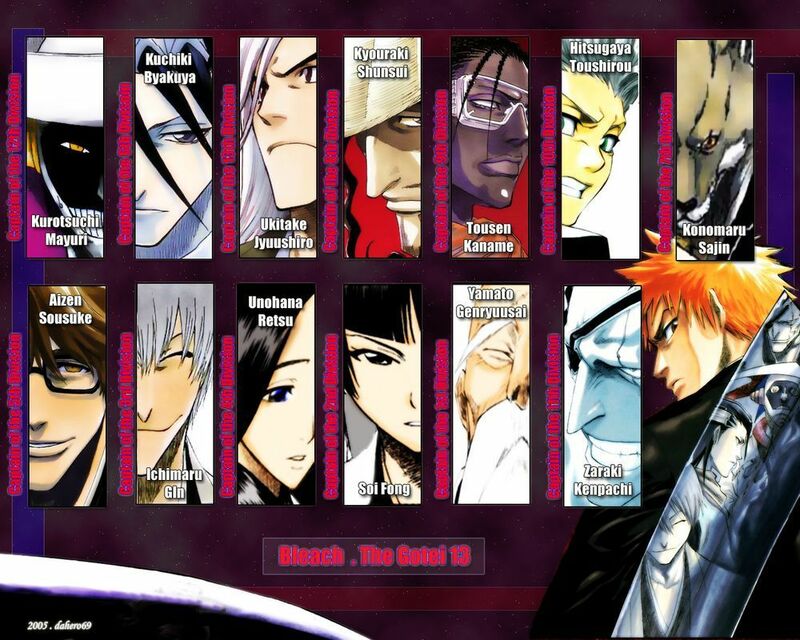 Bleach - The Gotei 13. . HD Wallpaper and background images in the anime ya Bleach club tagged: bleach. This anime ya Bleach wallpaper contains anime, comic kitabu, manga, cartoon, mkono, and kubadilika kioo dirisha.